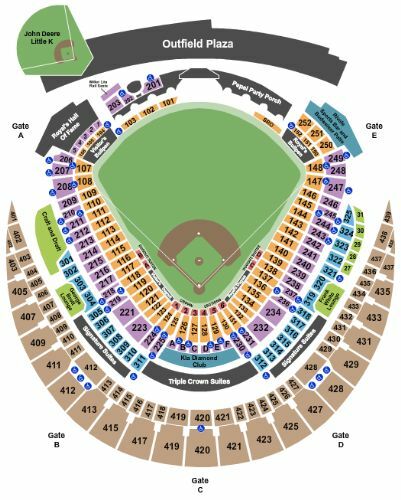 Kansas City Royals vs. Baltimore Orioles Tickets - 9/1/2019 - Kauffman Stadium in Kansas City at Stub.com! Tickets will be ready for delivery by Aug 31, 2019. Access to Diamond Club. Includes access to a private bar. Individual seat at a shared table. Mobile Entry Tickets. Must have smart device on hand to enter event. Table seating. VIP Area/Club/Lounge access included. Waiter service included.